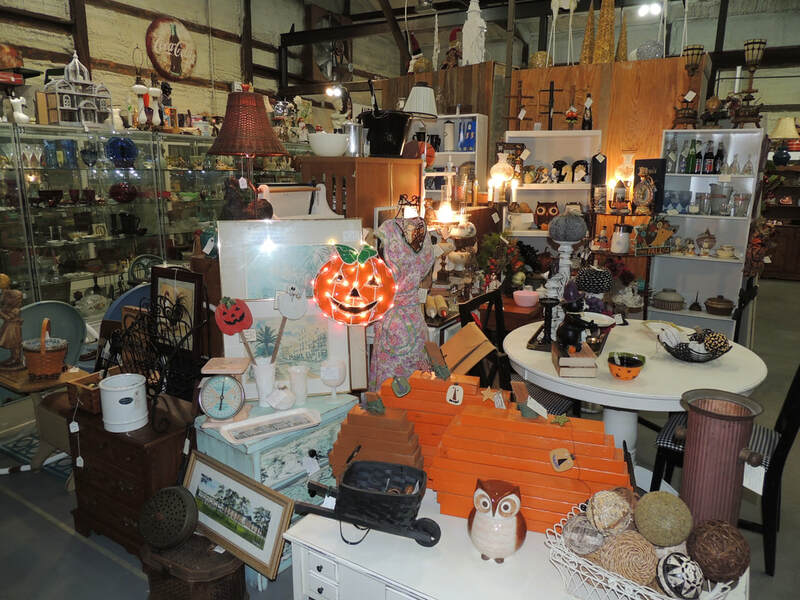 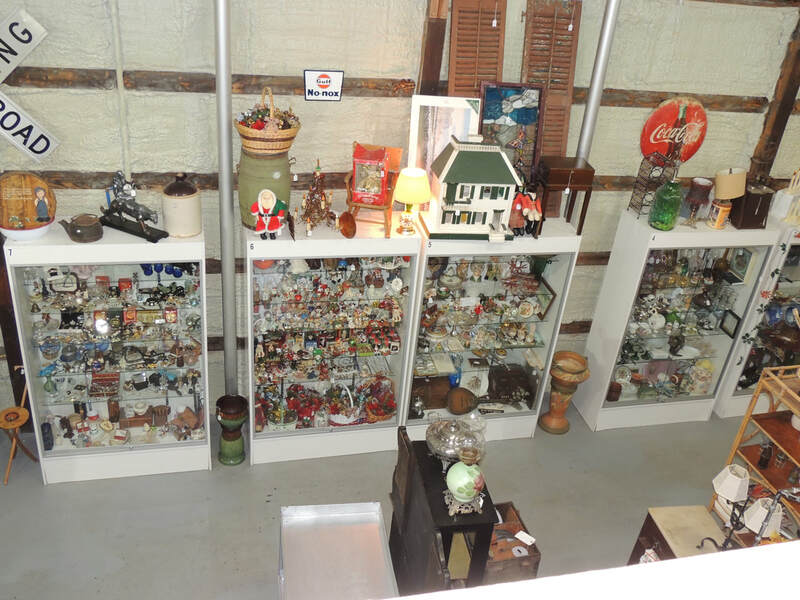 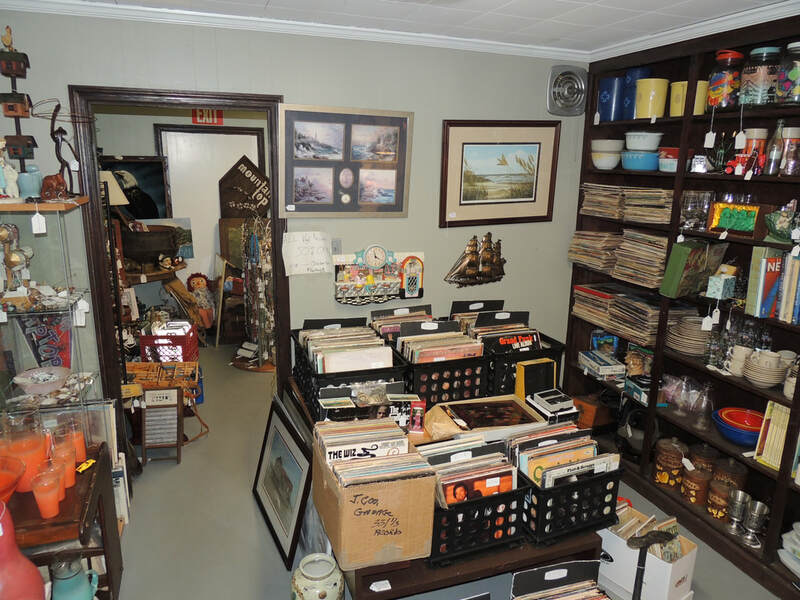 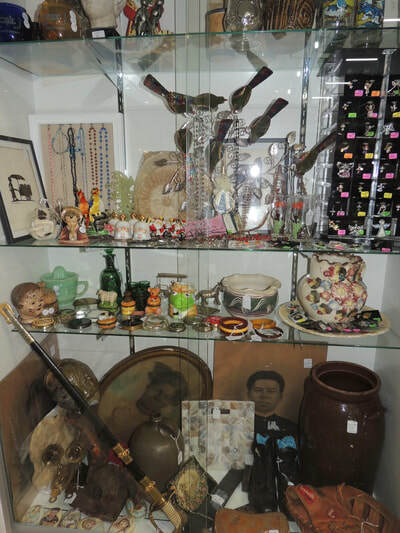 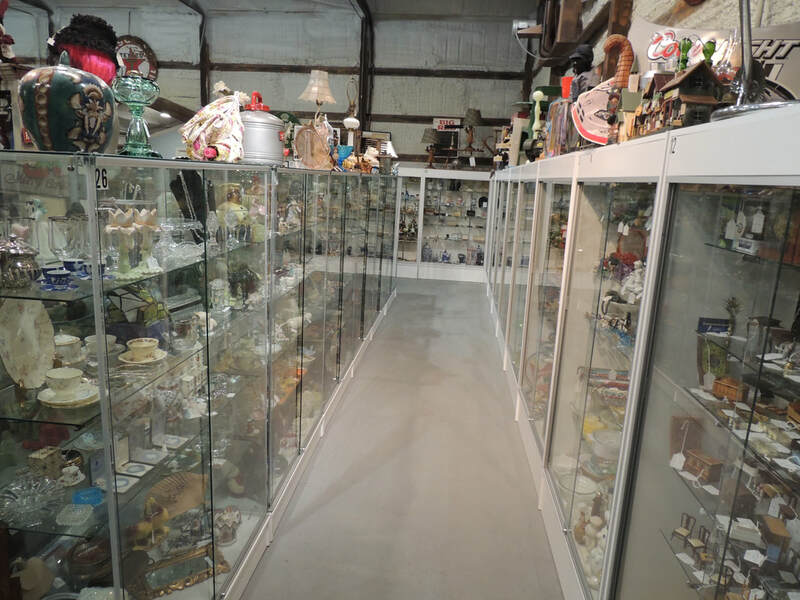 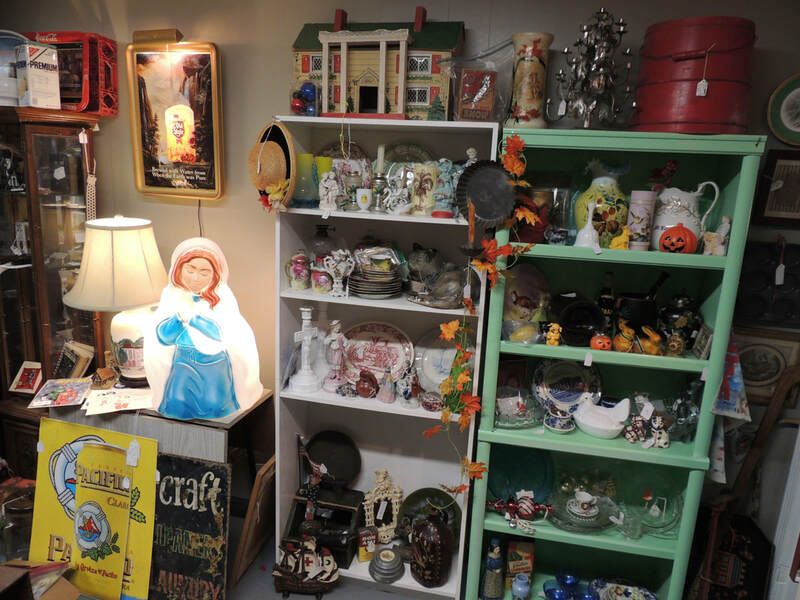 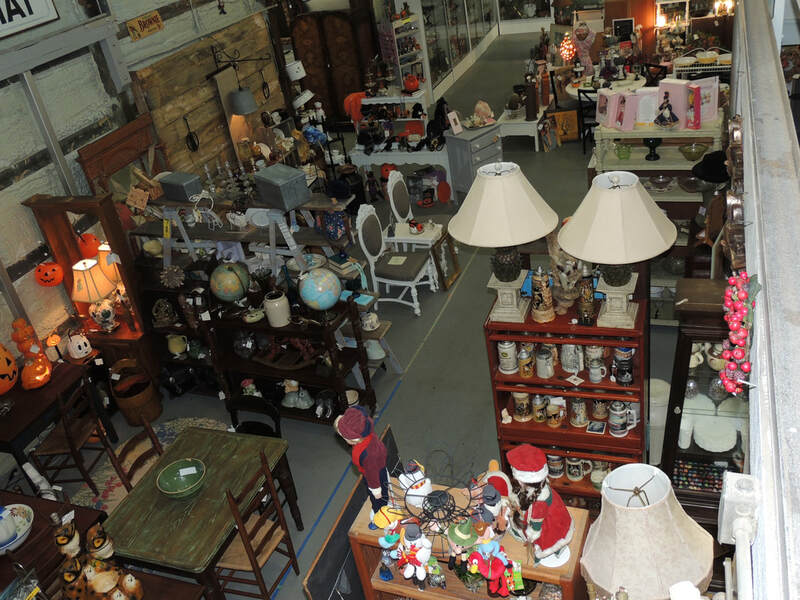 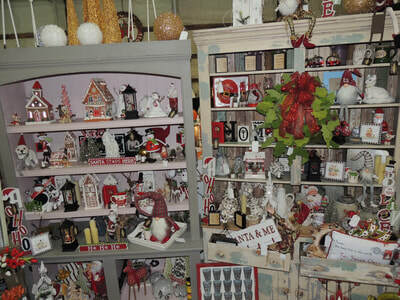 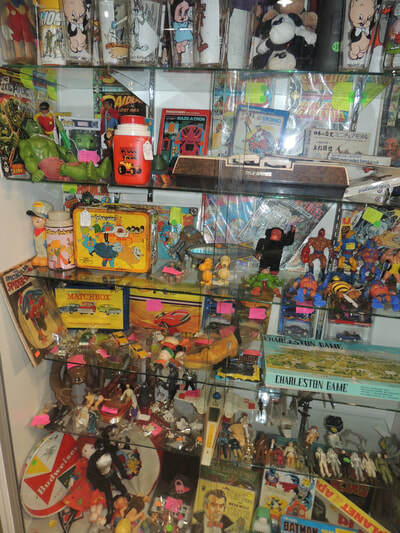 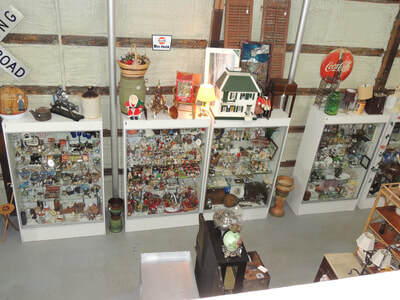 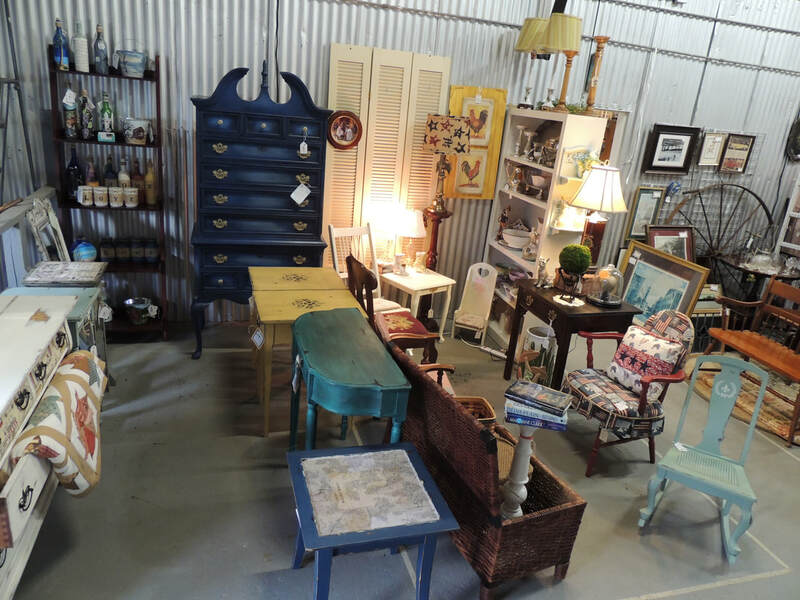 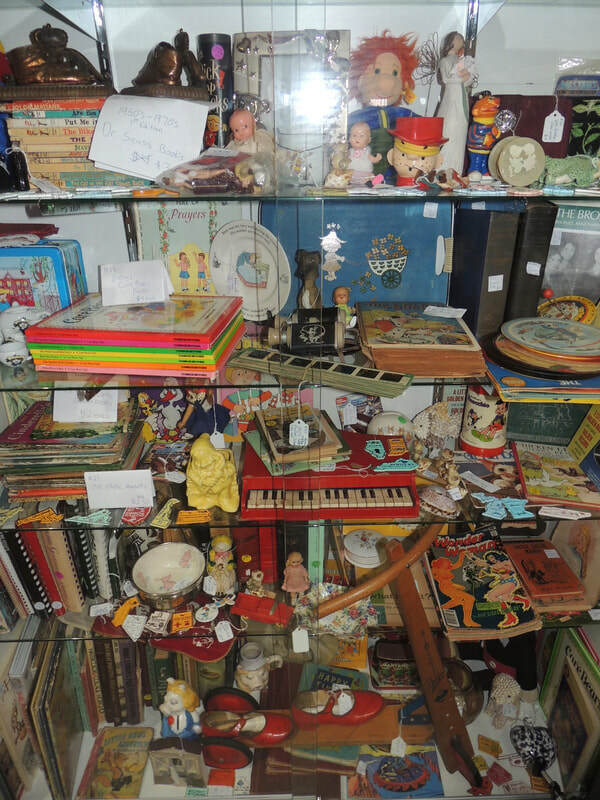 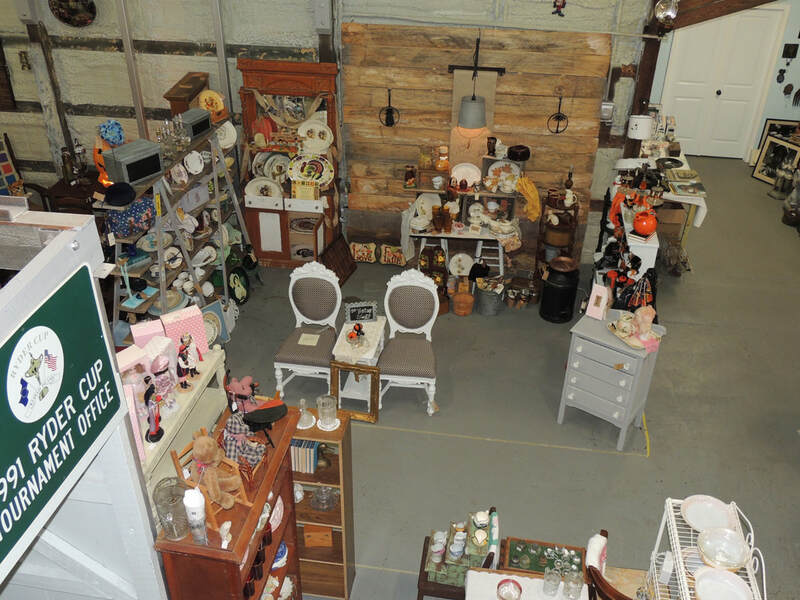 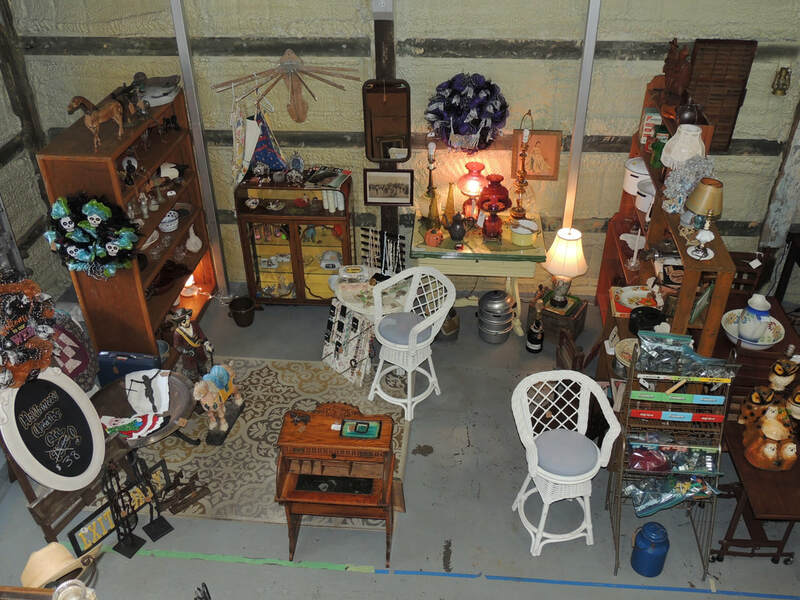 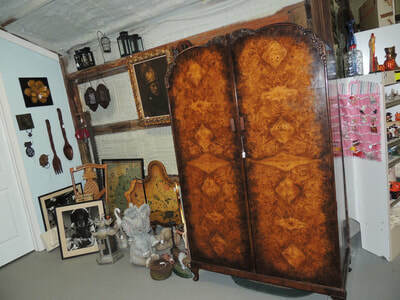 Auction Charleston is an antique mall / auction house is located in Summerville, SC. 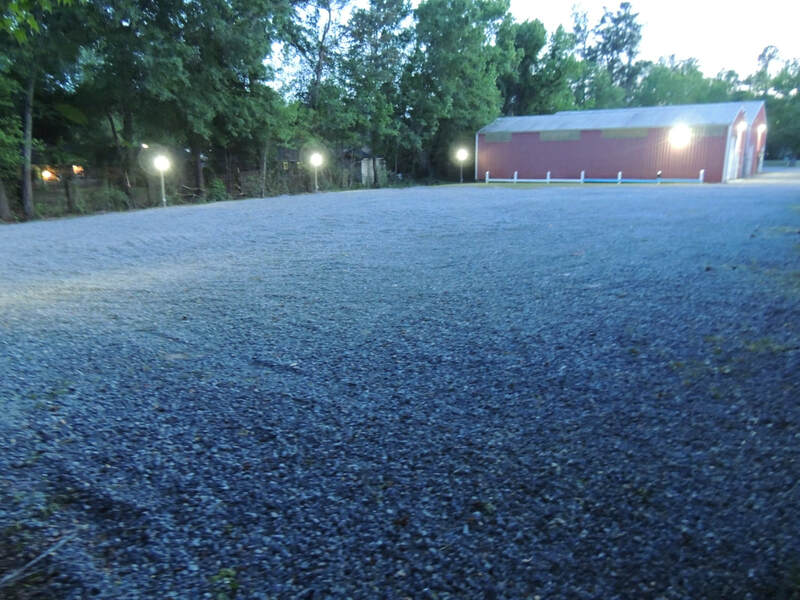 We have 6,000 sf climate controlled buildings that currently have availability for 55 dealer booths. We are now signing up vendors & allowing vendors to start setting up their booths or showcases. 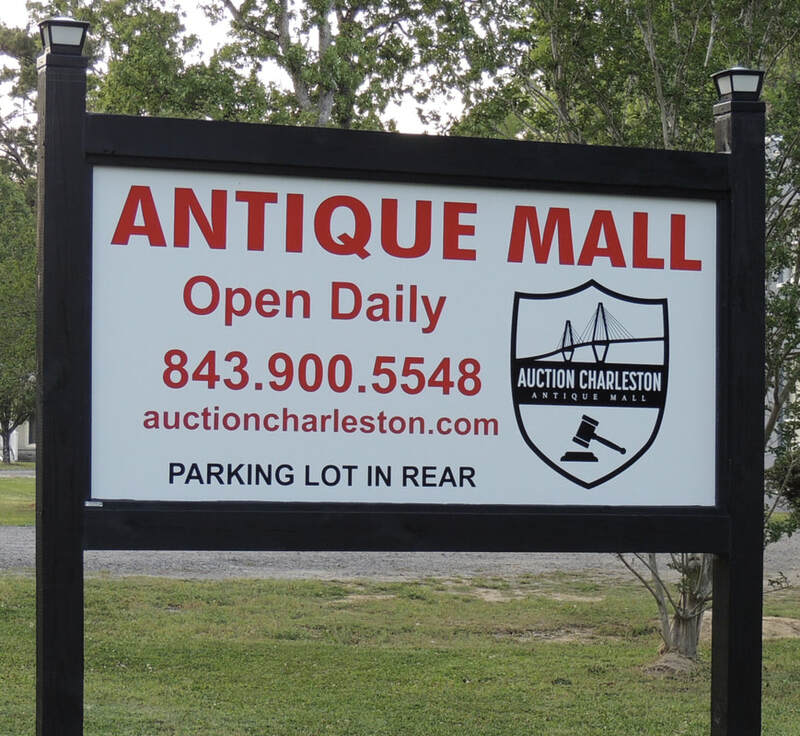 We offer some of the best vendor rates in Charleston.